It’s late. So late that it’s actually early morning, 3:36 a.m. Your 16 day old newborn is screaming and in pain. Inconsolable. You try everything to soothe him but ultimately, you feel in your gut something is wrong and head to the emergency room. 6 hours later and your life has started spiraling as your baby is on life support and clings for his own. You are told he has a bacterial infection called Cronobacter Sakazakii which has caused meningitis and sepsis. Another 12 hours later and you are saying goodbye to your child who you just brought into the world less than a month ago. This story is real, it happens to 4-6 families a year, and those are only what has reported to the CDC. How did this baby get this infection? What would you say if I told you this baby got this infection from the formula he was drinking? The powdered formula, no matter the brand, is on your grocery store shelf right now can and has had this bacteria in it. Furious yet? It gets worse. What would you say if I told you that these deaths could have been avoided had the formula had simple directions on the label? Directions to boil the water (or at least bring to 158 degrees) to add to the powder? This is to kill any bacteria in the powder that could be present. Of course, after adding the hot water, it needs to be cooled down in order to feed baby. You see, the powder is not sterile. The powder cannot be sterile. Every parent wants the best for their children. We want to protect them from pain and keep them safe. 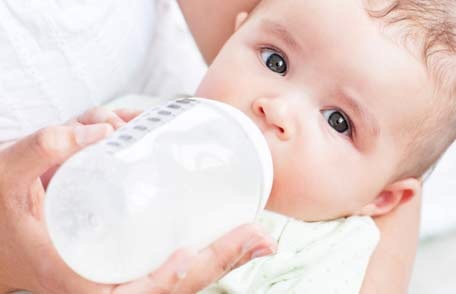 This information needs to be more well known for parents deciding to formula feed. 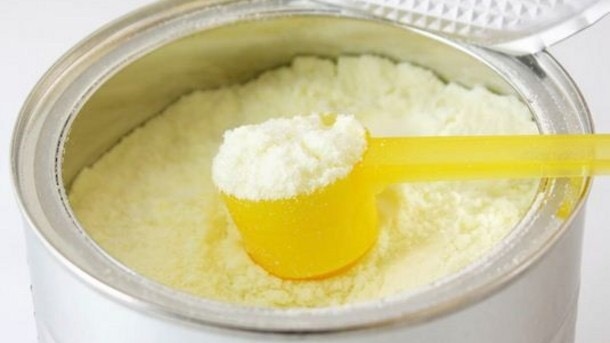 Even mothers who have wanted to breastfeed are often scared into supplementing with formula because they aren’t hitting weight goals which sometimes are not realistic if mom has had IV fluids during labor. If you need help with breastfeeding and are concerned that your baby isn’t gaining enough weight, contact a local lactation counselor or attend a La Leche Meeting for support. It takes a village. The Village Sprout.